Social Media Marketing is one of the important marketing technique of Digital Marketing. It is the process of gaining traffic or attention for your business through social media sites like Facebook, Twitter, LikedIn etc. By the power of content and social media marketing, you can elevate your audience and customer base in a dramatic way. But it could be challenging for some of you as a fresher in this field. 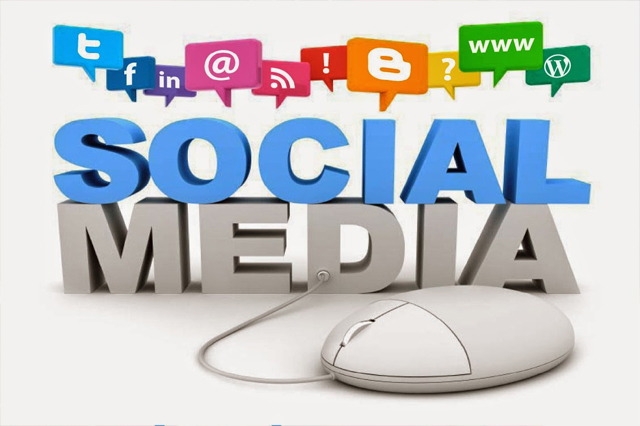 More important is that first you should understand about social media marketing fundamentals. From maximizing quality to increasing your online entry points, the following laws will help you to build a foundation that will serve your customers, your brand and most importantly your bottom line. 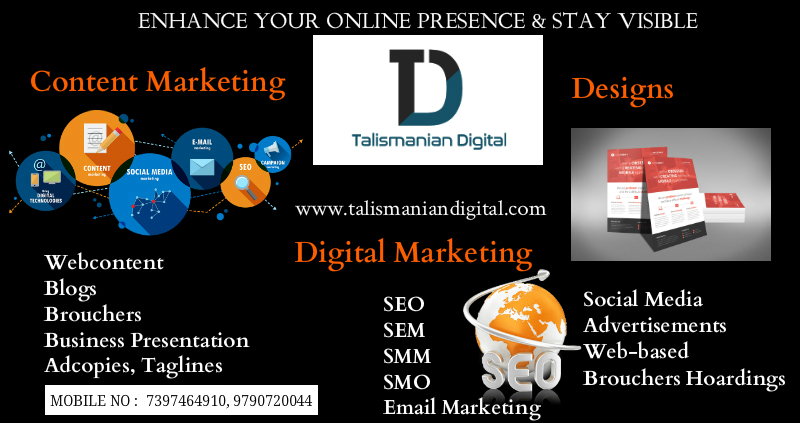 One of the leading Digital Marketing Agency in India called Talismanian Digital doing a great Social Media Marketing for their customers as part of their promotion in digital marketing. They are providing awesome contents for their clients to improve their customer’s business. The real success of social media and content marketing is based on how much you can listen instead talk to your customers. First read your target audience’s content in social media and join discussions to learn more about their interests. Then only you can create great content and spark conversations that add value to your customers. A highly-focussed social media and content marketing strategy to build a strong brand has always a better chance towards success than a broad strategy. So, focus is very important for a marketer. Quality of the content is the main step towards quantity of customers. It is better to have 100 social media audiences who read, share and talk about your content with their own audiences than 1000 connections who disappear after connecting with you for the first time. It is not possible to wish social media and content marketing to be succeeded overnight. You should be more patient towards your success like the proverb which says, “Slow and steady wins the race”. When you publish quality contents and work hard to build customers, they will share your content with their own audiences in social medias such as Twitter, Facebook, LinkedIn and their own blogs. Such sharing and discussions will lead to new entry points for your contents in Search Engines like Google which find it in keyword searches. These types of entry points will grow thousands of more potential ways for people to find you online. Find some of the online influencers in social media who are interested in your product and services and try to build friendship with them. If you succeed to impress them, they might share your content with their own followers, which could put your business in front of a huge new audiences. Do not spend all of your time by directly promoting your business in social media. Instead of that try to add value to your contents which you can share with your audience. Ie., Focus very less on conversations and give more focus in creating amazing contents and developing friendship with the audiences who are useful for your business. Never ignore the people those who are reaching by their own to you. Always try to keep connect with them and build friendship for the success of your social media marketing. So, always acknowledge every person who reaches out to you. Always give your presence when your audience needed. After publishing your content never disappear, because the audience who are really interested in your content will surely want to discuss about that. If you are not present online for days means they will not hesitate to replace you. Always you can’t expect others to share your content if you don’t do the same for them. So, one of your portion of the valuable time should be dedicated to others to share their contents in social media and discuss them about it. Then they will be interested for sharing yours also for sure.